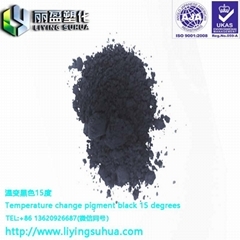 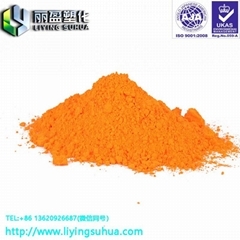 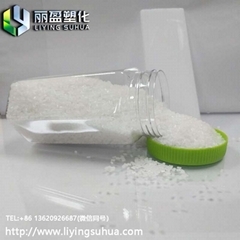 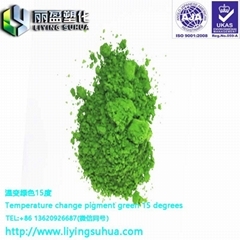 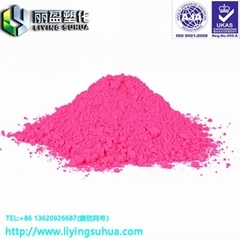 Shenzhen Liying Plastic Chemical Co., Ltd. The office address of Shenzhen Liying Plastic Chemical Co., Ltd. is located at No. 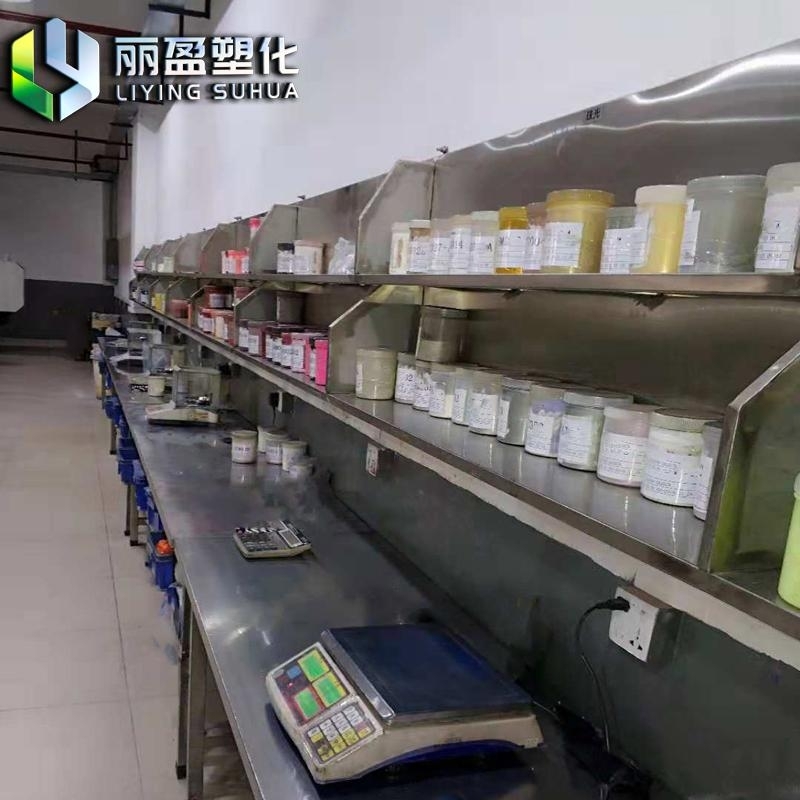 72 Songgang Avenue, Songgang Street, Bao'an District, Shenzhen, China. 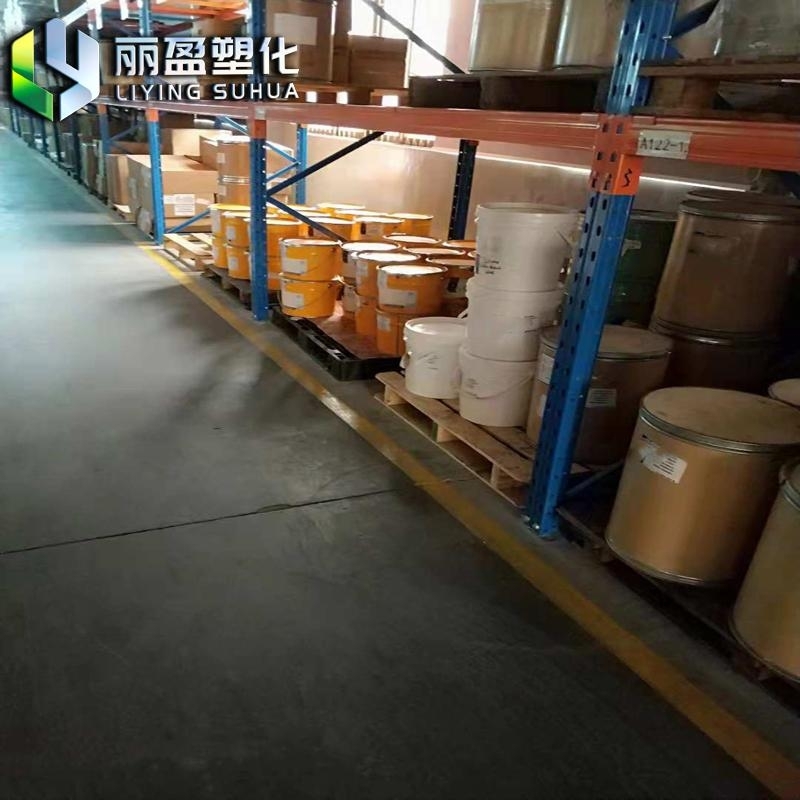 It was incorporated in Shenzhen Municipal Market Supervision Administration on September 19, 2016 with a registered capital of 500,000 yuan. 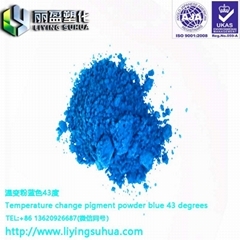 The company continues to grow and develop. 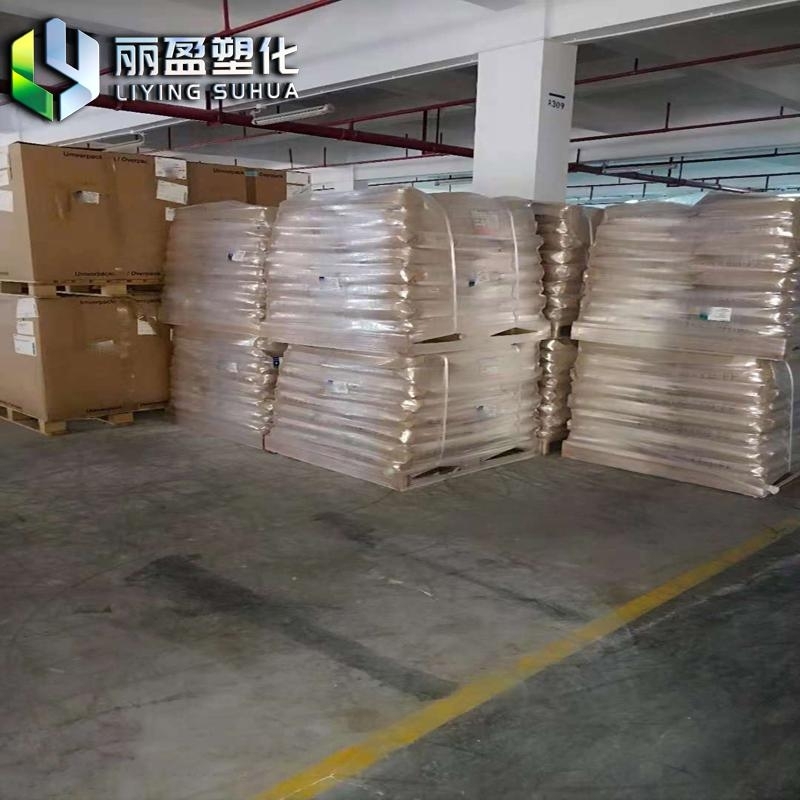 We always provide customers with good products and technical support, and sound after-sales service. 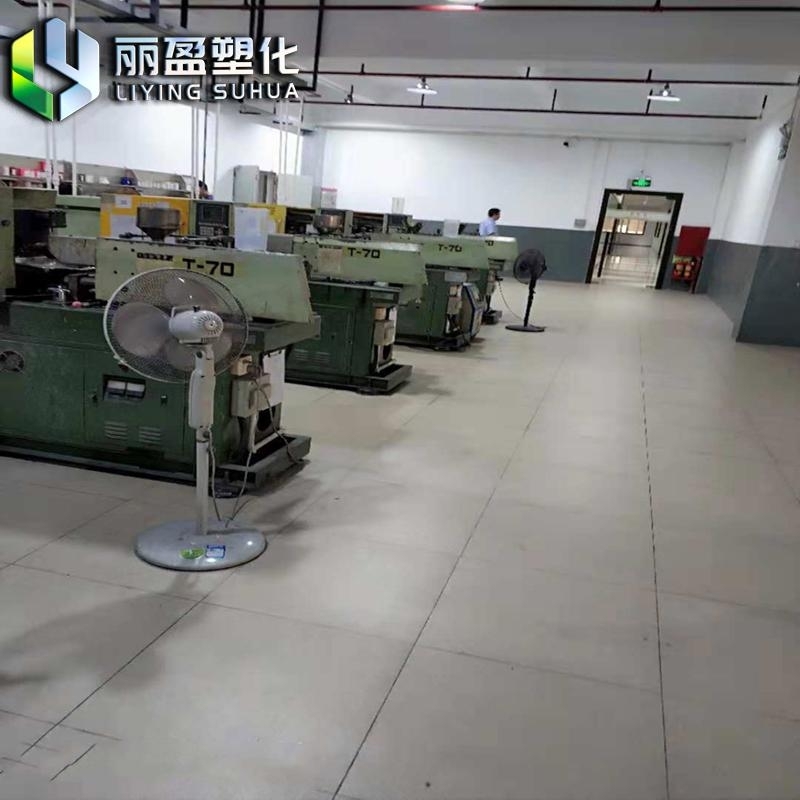 We always adhere to the principle of relying on technology to create the future, using quality to create the future, and serving customers to win the trust of customers. 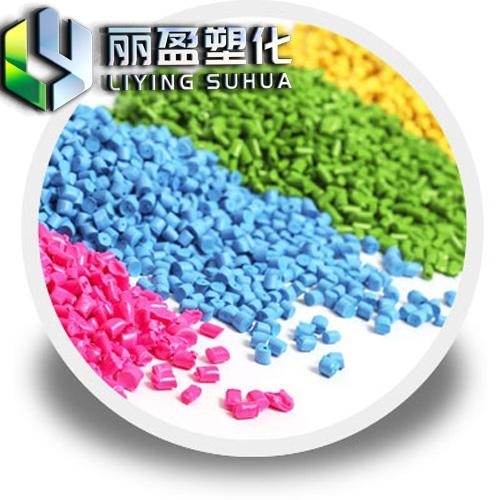 Our company mainly deals with plastic color masterbatch. 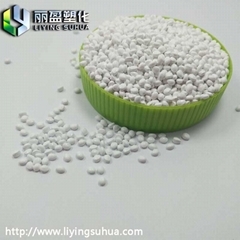 Technology development and sales of pellets, engineering plastics, environmentally friendly energy-saving materials, chemical raw materials (excluding hazardous chemicals); import and export of domestic trade, goods and technology. 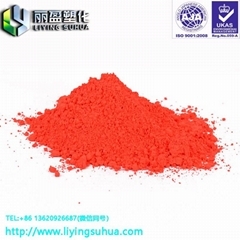 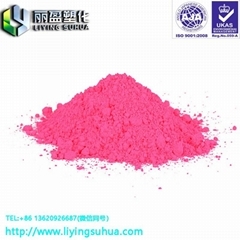 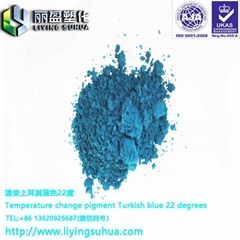 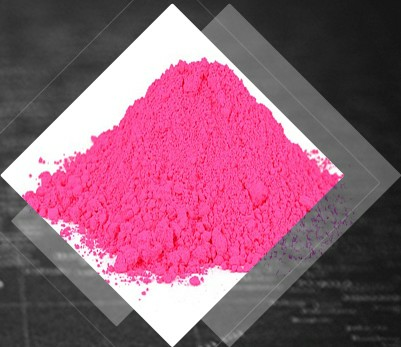 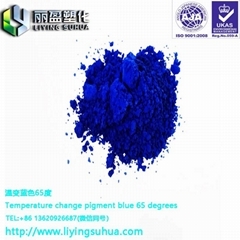 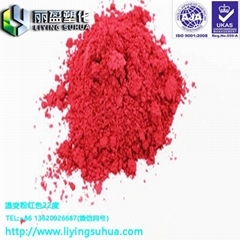 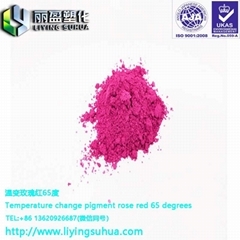 (Legal, administrative regulations or the State Council decides to prohibit and stipulate items that must be approved before registration) ^ Research and development and sales of plastic pigments, pearlescent pigments, plastic raw materials and plastic additives.